Okay, so maybe the horror movie A Quiet Place isn't a copy of an episode from The Office. 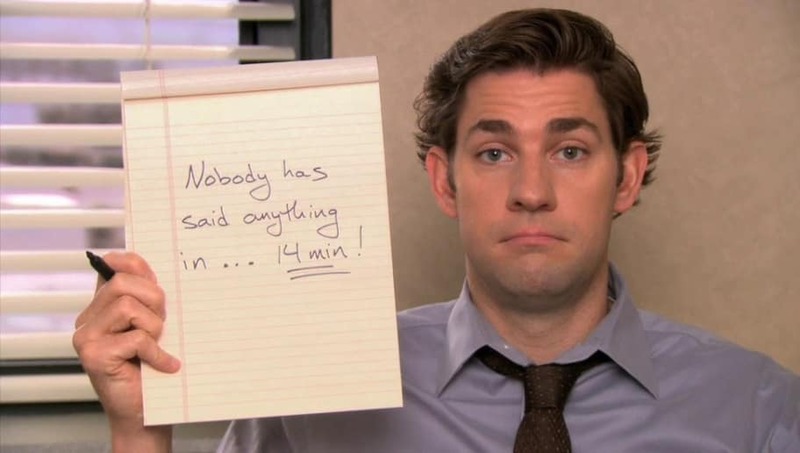 However, fans have drawn similar comparisons to the episode where the staff of Dunder Mifflin worked on the longest silent streak of office history, showing actor John Krasinski- director, writer, and star of A Quiet Place- isn't a stranger to quiet sets. Though similar in terms of being silent, the two are drastically different. That hasn't stopped fans, though, from enjoying the slight similarity and making mashup threads on Twitter. A Quiet Place takes place in the same world as The Office conspiracy thread. One fan even made a very odd but funny mashup trailer. It looks like Krasinski can leave The Office and go into a post-apocalyptic world, but fans will always manage to put him back with the crew at Dunder Mifflin.